members of our rural community. projects or programs here due to an inability to pay. help from patrons like you! I also post For-Your-Eyes-Only-Artsy-Stuff here. Patreon Subscriptions are NOT tax-deductible. January 2019 SheilaLynnK Art Studio Quarterly E-News for Artists, Entrepreneurs, and Patrons. Subscribing Patrons get the most. When you subscribe: in exchange for the benefits of your subscription level you are providing funding to allow this work to continue to thrive in the world. I am a painter, photographer, illustrator, writer, arts educator, Creative Wellness facilitator, and studio owner in Upstate New York working to achieve vocational rehabilitation self-employment goals after a medical mistake/spinal cord injury (2007) during a routine knee arthroscopy left me unemployable and unable to teach (K-12 art). 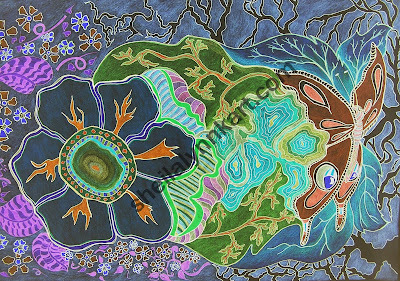 I started the Art for Arachnoiditis Project for fellow spinal arachnoiditis survivors in 2014. Originally a one-to-one survivor portrait project; it grew into an international resource for fellow survivors on the site I created for us at artforarachnoiditis.org (Fiscally sponsored by the New York Foundation for the Arts from 2014-2018). Though this has resulted in the completion of numerous self-prescribed physical milestones in my own recovery, is a source of connection, and has become a rewarding achievement in its own right; it doesn't exactly pay the bills. … AND I have MORE art to make to share. An arts advocate for life; my studio business and creative works are built around the concept of accessible and affordable art. ~Wishing all of you a low pain day blessed with passion-worthy inspirational moments! $1 monthly Funds Tea4me. Thanks for infusing the muse! You'll get access to the Patrons-First Activity Feed where I post bloggy updates and ideas. $2 per month helps buy drawing supplies. Thank You! You'll get ONE monthly 8" x 10" Original Line Drawing digitally posted in the Patrons Only Activity Feed with an EZprint pdf version attached PLUS all benefits of the Infusers and Muses tier. 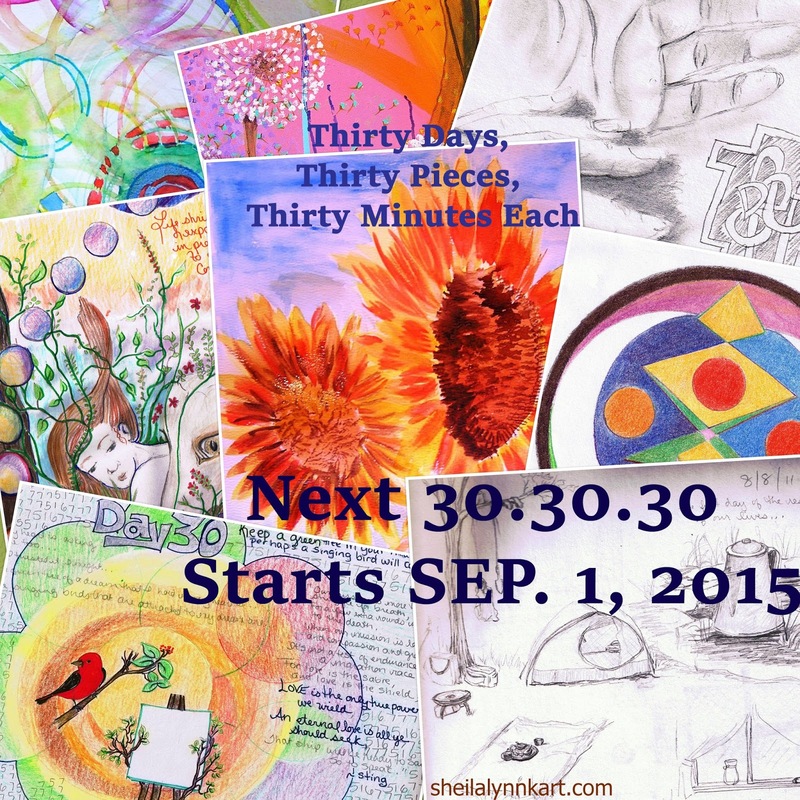 $35 per month funds Creative Wellness projects at the studio. Thank you! You get Transformation to Wellness 5 Modules in pdf format delivered via the activity feed. Thank You Goals~ When we reach 20 patrons subscribed at any level, by Random Selection (Patron Names. Hat. Select.) ONE of you will receive an 11" x 14" poster print of "Moon Fly After Dark"